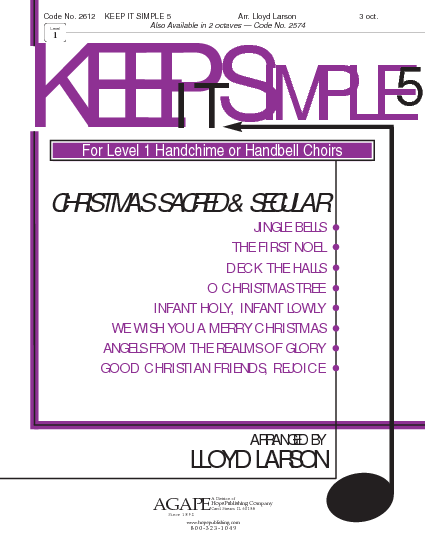 Created with the beginning choir in mind, these are readily accessible arrangements of Christmas favorites for for 2- or 3-octave choirs. 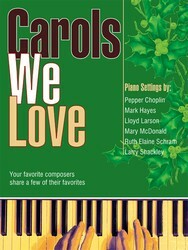 Full and dynamic chords coupled with appealing arrangements characterize these settings. 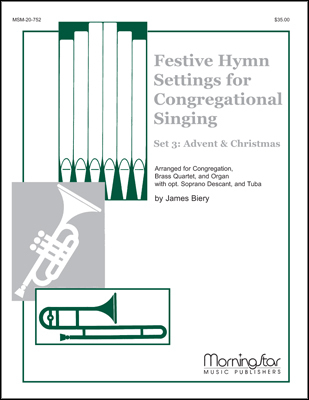 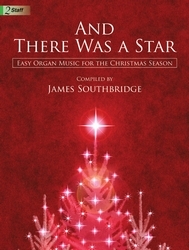 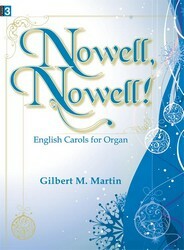 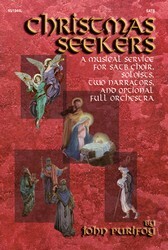 The eight titles are a blend of sacred and secular favorites providing ideal repertoire considerations for lesser experienced groups or ensembles needing to prepare yuletide selections with limited preparation time during the busy holiday season.